This lab manual covers both combinational and sequential digital electronics topics. Students begin by simulating logic gates in NI Multisim, and then build and deploy PLD circuits to an FPGA target. The lab manual also offers project-based applications that combine and reinforce skills students learn throughout the course. Students will learn to use the simulation software, Multisim, to simulate the behavior of digital circuits. Students will explore the functionality of various digital circuits without the need of physical components. Finally, students will deploy digital circuits to hardware using NI Digital Systems Development Board to reinforce concepts discussed throughout the lab. 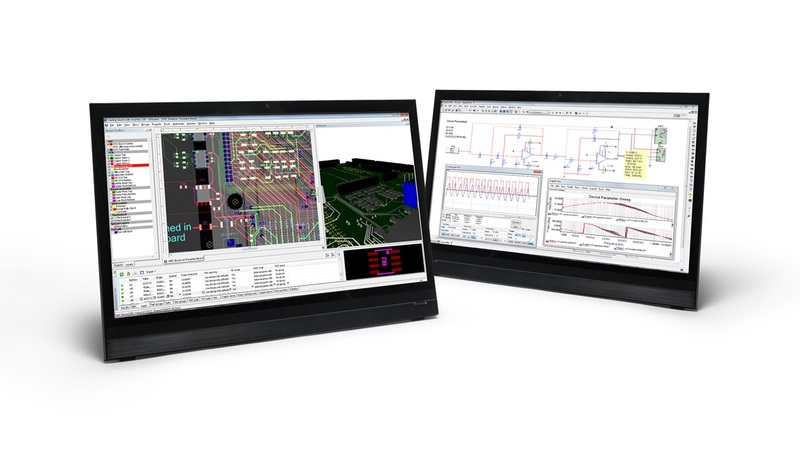 Logic circuits are the building blocks of digital hardware. Students will learn the functions and applications of three simple logic gates: the AND gate, the OR gate, and the NOT gate. Students will also use truth tables to to visually represent the inputs and outputs for a given logic operation. Multisim is used to observe the behavior of the most common logic gates. In this lab, students will explore NAND, NOR, XOR, and XNOR. Boolean algebra and methods for deriving combinational logic circuits are introduced. Students will build a variety of basic circuits to explore the function of different logic gates. In this lab, students learn about binary conversion and different methods of using logic gates to implement binary addition. In the activity, students use Mulitisim to simulate different methods of binary addition, and complete an analysis. Then, the students validate the simulation on an FPGA. The Karnaugh map (K-map) is a tool and procedure used for minimizing Boolean functions. In this lab, students will learn how to create Karnaugh Maps and will explore their practical applications. In the activity, students will use Karnaugh maps to simplify a Boolean expression, and then derive the output, simplified combinational logic circuit, and K-map for a circuit. This lab introduces students to the fundamentals of encoders and decoders. 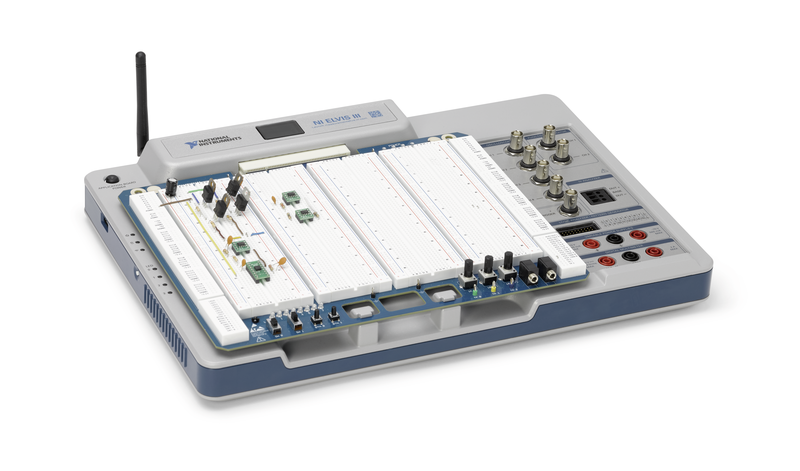 Students complete activities in which they use Multisim to build and simulate circuits, including a binary-coded decimal to seven segment display decoder and a priority encoder. Students complete analysis to derive truth tables and complete assessments. In this lab, students will learn how multiplexers and demultiplexers work, as well as the basics of clock multiplexing. While using Multisim simulate circuits and deploy them to the FPGA on the DSDB board, students will reflect on the similarities and differences between encoders and multiplexers, examine the function of a basic 2-to-1 Multiplexer using logic gates, and observe the behavior of clock multiplexing using an oscilloscope. In this lab, students will learn how to implement the <, > and = operations in a combinational logic circuit. They will use Multisim to build and simulate comparator circuits, and then deploy them onto the FPGA of the DSDB board. This lab introduces students to latches and sequential logic circuits, including basic concepts, variations, and applications. In the activity, students will use Multisim to build and simulate circuits to observe differences between synchronous and asynchronous sequential circuits, test and compare circuits for D latches, confirm the characteristic table of a gated SR latch, and observe the differences between D and SR latches. Students will learn the basic behavior of D, JK, and T flip-flops, as well as their unique functions. 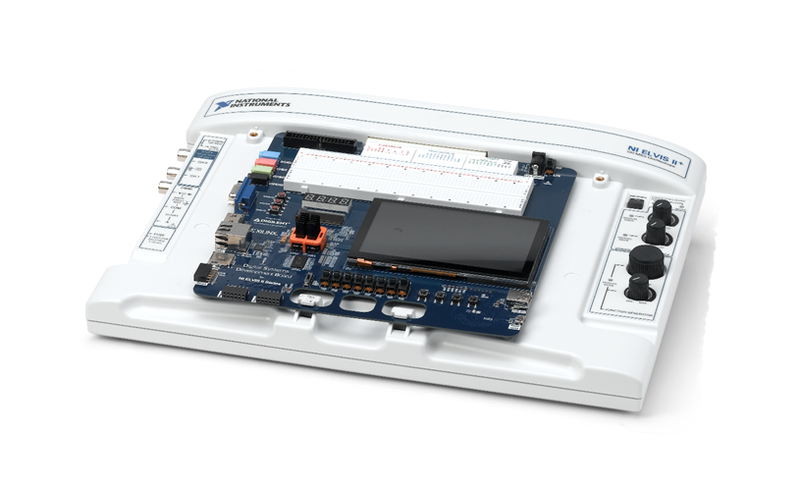 Students will use Multisim to build, simulate, and observe various flip-flop circuits, and then answer assessment questions. Students will explore various types of counters, and will use Multisim to build, simulate, and observe circuits. Students will become familiar with the differences between synchronous and asynchronous counters, and observe theoretically and practically that flip flops are the building blocks of counters. This project-based lab will give students an understanding of finite state machines and their various applications. Students will produce subcircuits using Multisim and the NI Digital Systems Development Board to simulate single and two way traffic signals. Comprehension of clock signals and counters are reinforced in this lab. Students will learn the basic function of shift registers as well as explore the various types of shift registers. In the activities, students will use Multisim to observe the basic function of a four-bit shift register using D flip flops, examine the effects of changing the clock frequency on a shift register input, and explore the relationship between waveforms in shift registers and clock signals across flip flops. 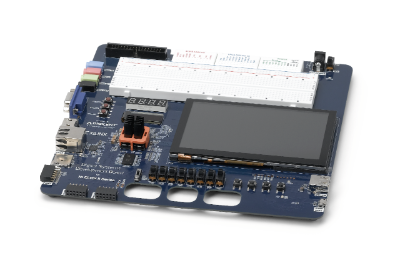 This will include building, simulating, and observing circuits, and then deploying them to the FPGA of the Digital Systems Development Board. 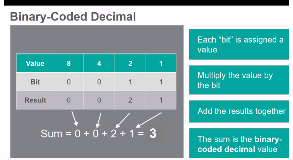 Students are introduced to the concept of semiconductor memory, including different types of memory. Students complete activities in Multisim to configure a word generator, observe the reading and writing of a 2-bit code on a RAM chip, and design, construct and simulate the writing and reading of a 4-bit code on RAM chip. Students will use the concepts and skills developed in previous labs, like counters and encoders, to design and build digital dice in a project-based lab. Students will design the entirety of the circuit using Multisim, and then create a physical circuit of digital dice. Students will use concepts and skills they developed in previous labs to design and build an electronic safe with a 4-digit password. This lab will reinforce the practical application of combinational logic circuits and revisit how flip flops are used to create shift registers. Students can optionally complete advanced challenges like adding a solenoid to physically simulate opening a safe door. Student will use concepts and skills they developed in previous labs to design and build a digital communication device in a project-based lab. Students will compare the benefits of serial and parallel communication methods. Students will also learn the fundamentals of encryption as they build a device that generates, sends, receives and displays serial 8-bit messages.